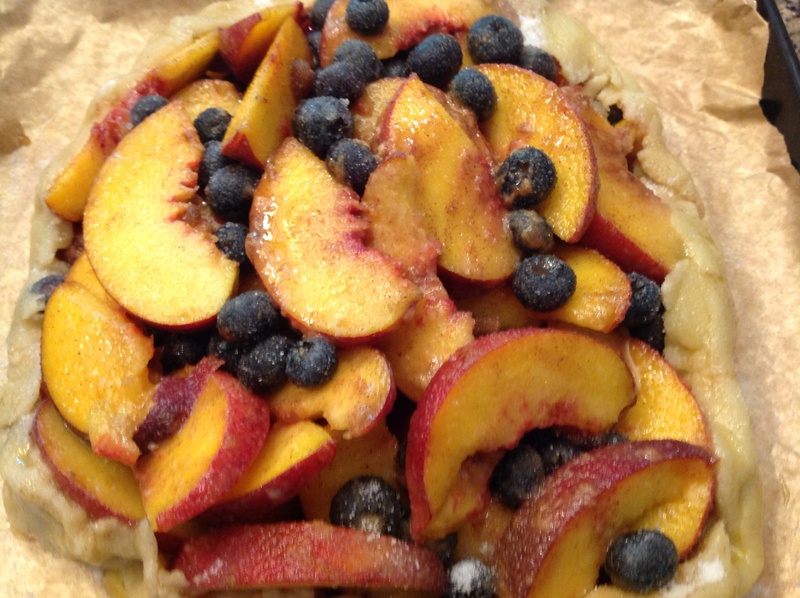 With juicy peaches in season, showcase them in a free form crostata. 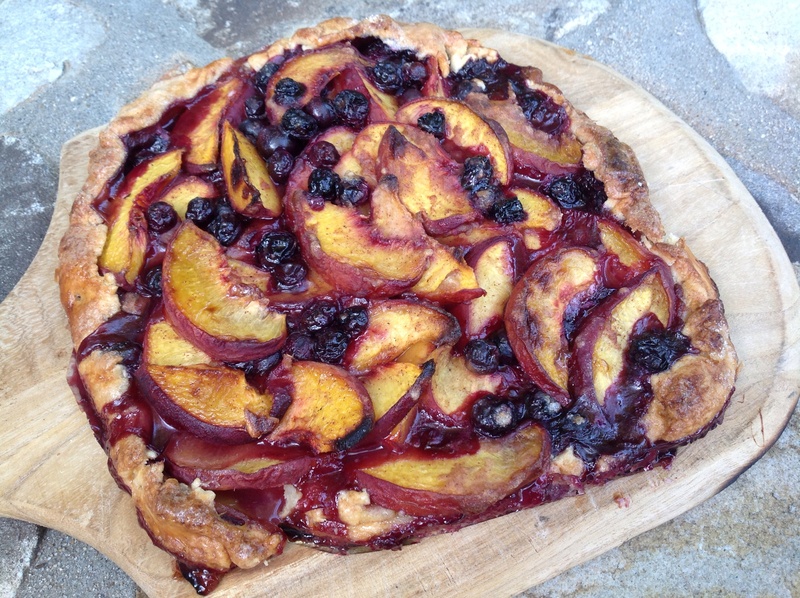 A crostata is essentially an open top rustic tart. 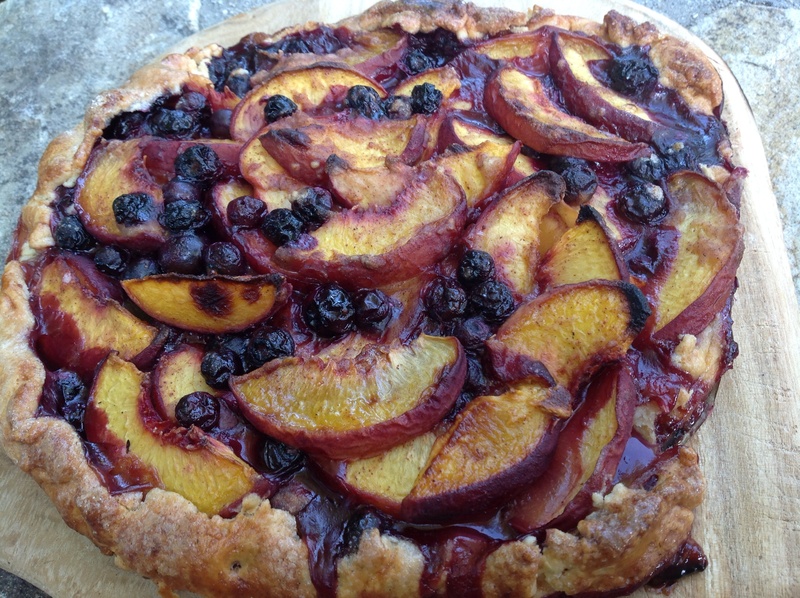 It is easy to make and lets the beautiful fruit become caramelized while baking. It has a certain casual flair, perfect for a lazy summer dessert. Top it with ice cream or whipped cream, and this dessert is sure to be a hit. When it is baking, the spices make the house smell sooooo divine! 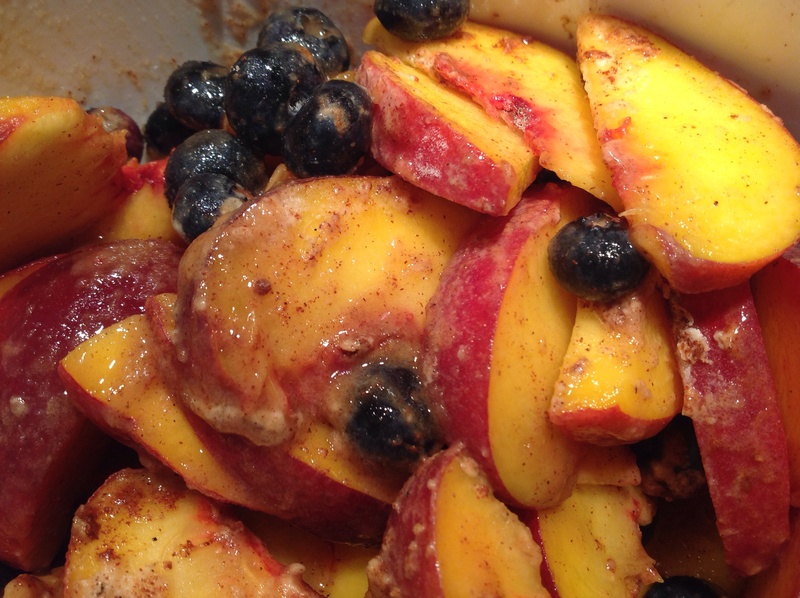 1- In a large mixing bowl toss the peaches and blueberries with the brown sugar, flour, spices, rum, vanilla and lemon juice until evenly coated. 2- Roll out your pastry and place on a rimmed baking sheet on parchment paper. I love Martha Stewart’s combination foil and parchment paper for baking. The pastry does not need to be a perfect circle. The crostata will look more rustic if it is not! 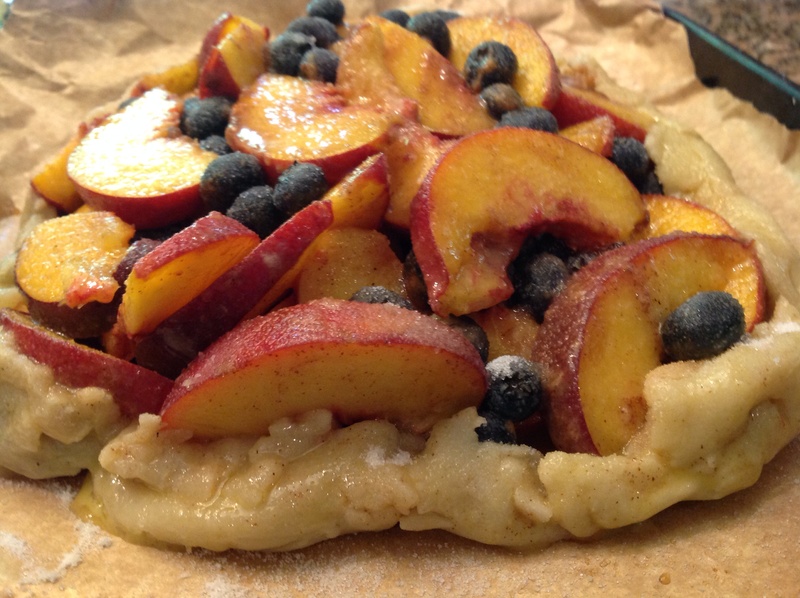 3- Leaving a 2 inch border to fold over, dump all the fruit in the center of the pastry. Fold over the border to create a pie crust edge and brush with the beaten egg. Sprinkle the sugar along the pastry border and the top of the fruit. 4- Bake at 400 F for 45 minutes. I started mine on the lower rack for 25 minutes and moved it to the middle rack for the remainder of the cooking time. Enjoy warm with vanilla ice cream or whipped cream. YUM! 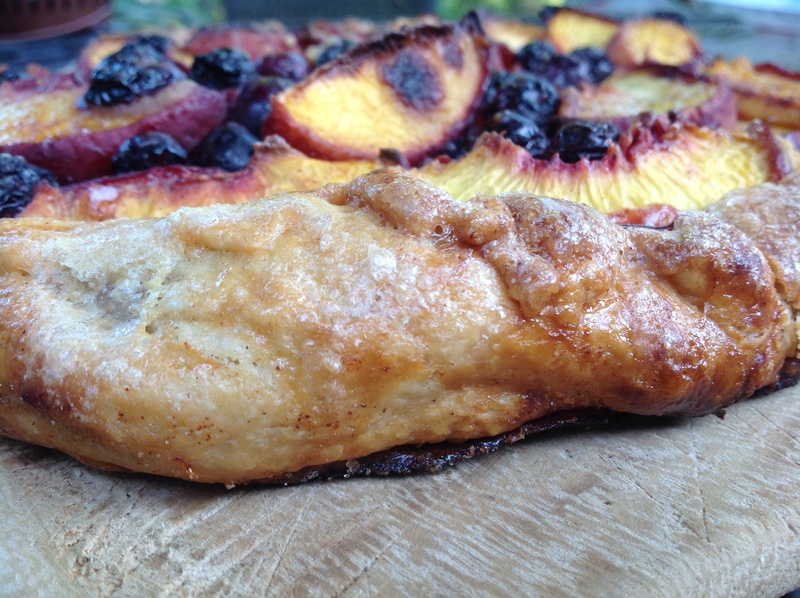 This entry was posted in Recipes and tagged peach-blueberry galette, Rustic peach- blueberry pie, spiced peach blueberry tart by Johanne Lamarche. Bookmark the permalink. Elle était délicieuse et facile, même pour moi. J’ai acheté la pâte….chut! Mmmmmmm!!! I have everything here but the ice cream and peaches! I was just downstairs rinsing and freezing blueberries for the winter. (It is SUCH a pain to freeze them on trays first, but I know I’ll just end up with a goopy mess when they thaw later if I don’t.) I was considering what I might do with some of the blueberries. I just made individual blueberry cobblers last week that turned out SO good. I like the idea of pairing them with peaches, though, so I may have to bite the bullet and get out in the rain for those peaches and ice cream! Good for you Alycia! When I was home last week people were picking blueberries on roadsides everywhere! When I was little, we each had to fill our bucket before we got to go swim in the lake so I more often buy my berries now. When we had a mountain house in the Poconos, we had tall, wild blueberry trees on our property and I loved picking those. They never made it to the freezer! We ate them all up. You could make this crostata with just blueberries but I would omit the rum and add the zest of the lemon too. 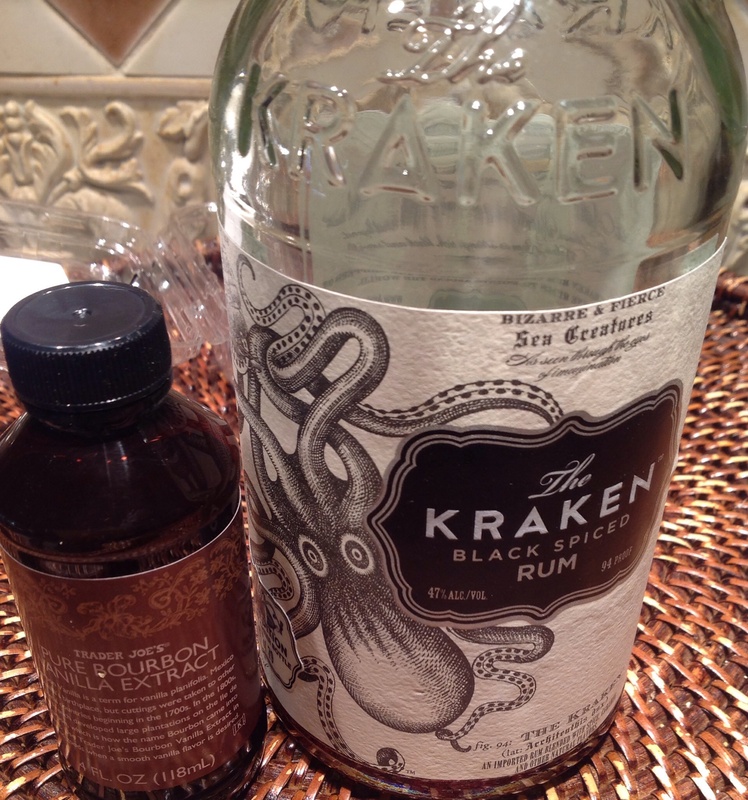 Would be good too but better with ice cream! :))) Thought of you when I was in the Texas Hill Country this weekend. Can you believe I didn’t buy a thing? 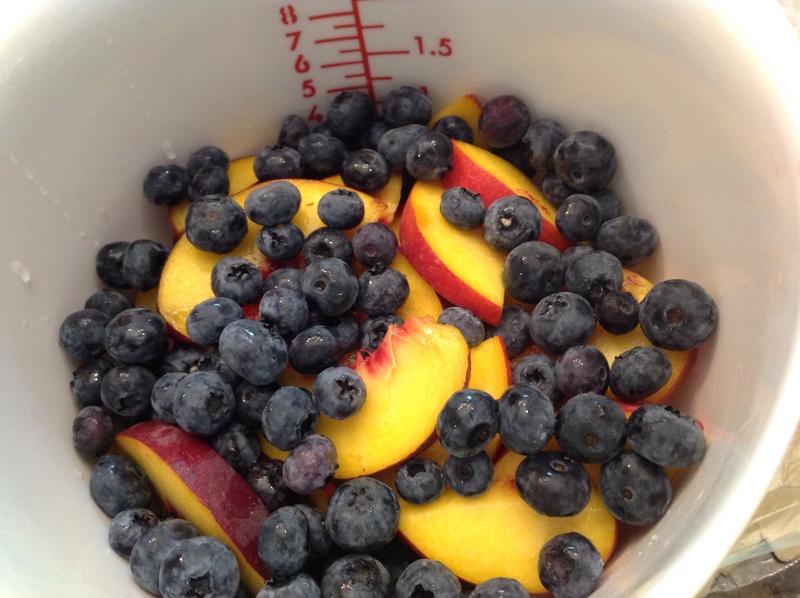 Back to blueberries…have you ever read the classic Blueberries for Sal? Saved it from my kids’ childhood because it’s a favorite of mine! This made my mouth water. Stunning. Emma.